Subscribe to Early Bird Books for a discount on this fantastic title! Be the Change. Drawn from Gandhi’s own words, this collection shares one man’s philosophy that changed world history. 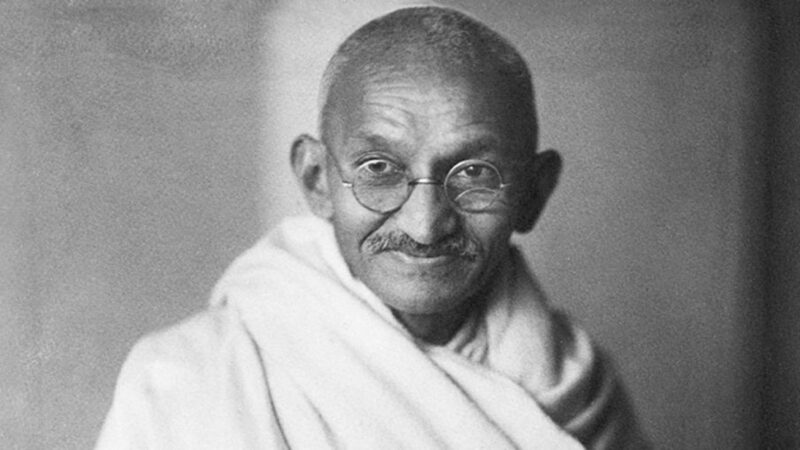 When the Indian people, inspired by the words of Mahatma Gandhi, overthrew British rule, they proved that great political change could exist without violence. Revered both as a saint and a master politician in his native country, Gandhi proffered a philosophy that combined Thoreau’s doctrine of civil disobedience with many Hindu beliefs. A comprehensive introduction to this influential modern thinker, The Wisdom of Gandhi recounts his deeply held views on a variety of topics, including passive resistance, self-discipline, democracy, and even well-being. This is essential text for the history and political reader, as well as anyone looking for words to inspire change. Did you miss the sale? Don’t worry, you can still get your copy here.